Set within 40 acres of countryside Bythynnod Faengrach Cottages are situated only a mile from the World famous Devil’s Bridge, Aberystwyth, and Ceredigion. Located in the heart of the Cambrian Mountains we are the perfect location for exploring the surrounding countryside, walking (walks start straight from the cottages), bird watching, relaxing and much more. Devil’s Bridge and the surrounding area is blessed with waterfalls, steam railways, the seaside town of Aberystwyth, mountain biking and miles and miles of walking to enjoy and explore. Our cottages Dan y Faen and Ger y Faen are a great place to relax and you’ll be surrounded by home comforts, great views and tranquil countryside. 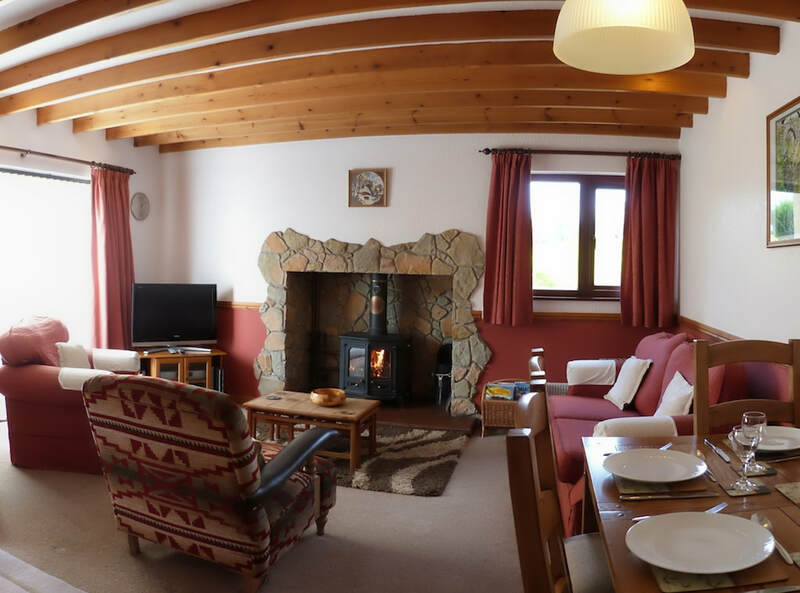 Enjoy your time in our comfy cottages with features such as wood burning fires, wi-fi, sauna and plenty of outside space. You can also help yourself to our free range eggs from our chickens. 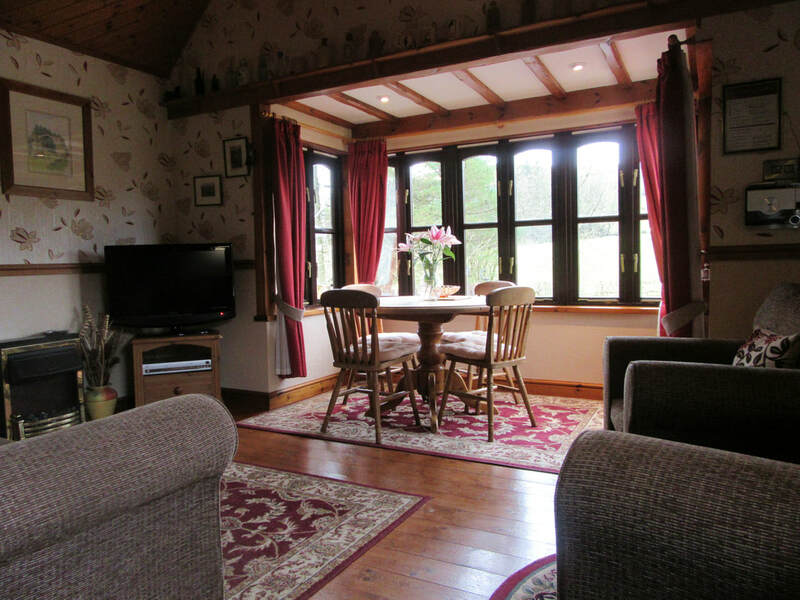 Dan y Faen cottage sleeps 4 people. Set within spacious grounds it is a great place to base yourself during your holiday. With outdoor seating area with BBQ and enclosed garden enjoy in this countryside surrounding and make the most of the views.